Some weeks back, I debated the renowned political scientist Steve Walt of Harvard’s Kennedy School of Government on Chris Lydon’s excellent Radio Open Source. The debate happened at 3am my time, so I wasn’t as coherent and articulate as I’d have liked to be, and I didn’t get enough time to challenge some of Steve’s statements. I recently wrote the following piece for The National in which I critique what I think is wrong with political Realism, an approach that in most cases I tend to agree with. It is overwhelmingly likely that this is what the future will be, but it is only because there is a readiness in the US foreign policy establishment to consider a future for Syria without Assad’s ouster. The readiness is based on false choices and flawed assumptions. It is undergirded by the intellectual dogmas of realism. Realism is making a triumphant return after a decade of disasters wrought by neoconservatism. 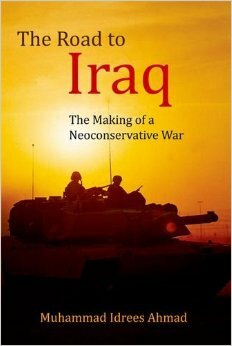 Realists had warned about the folly of invading Iraq and predicted dire consequences. They were proved right. Realism had also served as a useful check on imperial over-reach during the Cold War. As an analytical aid, it is sober, conscious of the limits of power, and leery of what the American sociologist C. Wright Mills called “military metaphysics” – the preference for resolving political problems through military means. But if neoconservatism is an ideology of intervention, realism sustains the status quo — sometimes to equally disastrous effect. Neoconservative success was itself a product of realist failure. Had realists not responded to Bosnia and Rwanda with a dogmatic insistence on non-intervention, it is likely that they would have had greater credibility to stay Bush’s hand in the crucial year after 9/11. Syria is once again testing the limits of realism. The US could have potentially played a constructive role in Syria. Instead, it offered hot rhetoric and minimal support. Indeed it placed restrictions on the supply of weapons to the Free Syrian Army (FSA) for fear that they might be turned on its ally Israel. Starved for arms, the FSA withered and the vacuum was filled by the hardline Jabhat al Nusra and the extremist Islamic State of Iraq and Sham (ISIS) – the latter with the tacit approval of the regime. For Assad, the jihadists were a boon. He could cite them to launder his repression as a war against terrorism. The rhetoric played well in Washington – especially with realists. Just as realists had justified support for some of the more odious regimes during the Cold War on “national interest” grounds, some are now arguing for a rapprochement with Assad to thwart terrorists. 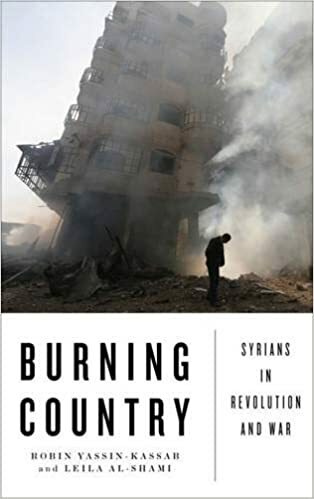 “Do we really want the alternative” – Crocker asks, for example – “a major country at the heart of the Arab world in the hands of Al Qaeda?” Assad may be bad, he adds, but the alternative “is something worse.” Former CIA and NSA director Michael Hayden echoes this assessment. This is a false choice. True: Assad is winning, but that is only because he has complete impunity. His airforce bombs at will; his armour is impenetrable to the rebels’ rudimentary arms; he even gets away with using chemical weapons. All of this could change if his airforce were made vulnerable. This could be achieved either by arming the rebels with antiaircraft weapons or by imposing a no-fly zone. Following the attack on Ghouta, when the possibility of military intervention arose, realists spoke out strongly against it. Many used the examples of Iraq and Libya to warn of potential disaster. But neither precedent applies to Syria. Syria today is what Libya might have been had there been no NATO intervention. It was the NATO intervention that disabled Gaddafi’s airforce and armor. Without it, Gaddafi might still be in play. Libya is a mess, but that is to be expected. Gaddafi destroyed the state rather than relinquish his seat. Iraq is even less apt as an analogy. In 2003, Saddam Hussein was defanged, confined to his palaces, writing his fourth novel. His worst crimes were over a decade behind him. There was no urgency to the situation. Humanitarian justifications were not even applied until well after the war. No one doubts on the other hand that Assad is on a rampage and that his people are in revolt. The humanitarian crisis is dire. Every week brings new atrocities. The need for action is urgent. Aid agencies have been petitioning the UN Security Council for humanitarian access. They have no protection; they are at the mercy of the regime. Syria 2013 is nothing like Iraq 2003. Contrary to much of the western left, however, the realists have no illusions about the regime’s criminality. They also acknowledge and condemn its brutality. But for realists, morality is a secondary consideration. In Syria, the US has no interest at stake and so for them there is no justification for action. But this is a narrow conception of national interest. The US may not have interests at stake in Syria, but it has an interest in the stability of the region at large. It has many allies. And the spillover from Syria leaves them all vulnerable. The suffering and despair also makes blowback likely. Non-involvement now will only lead to extensive involvement later. The path, however, would have been dotted with numberless corpses. The US, through its inaction and restrictions on arms supplies to rebels, would have made itself appear accessory to Assad’s slaughter. Realists acknowledge the humanitarian disaster. But they counter it by inflating the costs of action. They realize that western states don’t have the same commitment to Syria that Russia or Iran have. So they try to dissuade hesitant policy makers by making the investment appear larger than would be necessary. What Syria really needs is a no-fly zone so that the regime’s monopoly on airpower is neutralized. Failing that, the more moderate rebels groups would have to be supplied with anti-aircraft and anti-tank weapons, so that the regime’s advantage is nullified. The realists’ cold calculations appear to overlook the fact that the regime has killed over a hundred thousand people, displaced millions. If the regime has suffered no consequences for this, what will assure them that they won’t face retaliation on return? The regime has military advantage, but its victory is far from assured. It has weapons, but it lacks manpower. 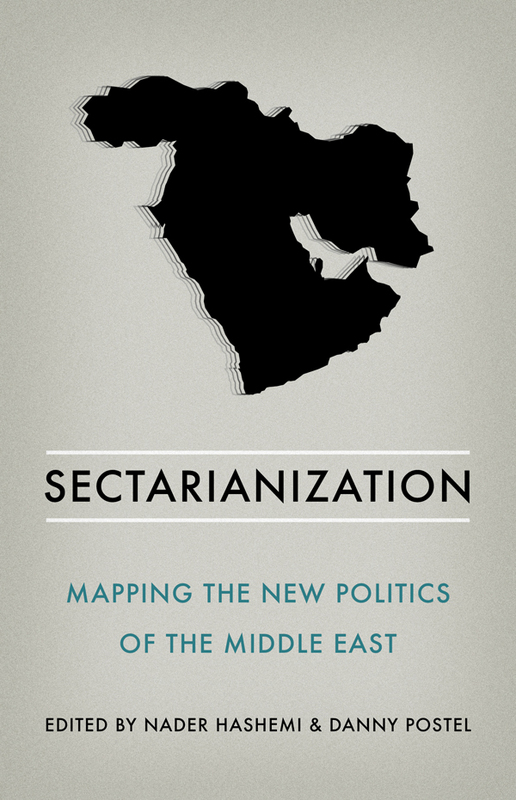 In the best-case scenario, it will have to wage a prolonged counterinsurgency war assisted by Iran and Hizbullah, further inflaming sectarian tensions. The outcome would be far less uncertain if the military equation were changed compelling the regime to negotiate. So far the only concession it has made was under the threat of an American intervention. The lesson of Bosnia is instructive here. Over three years of slaughter there were ended by 20 days of NATO operations, forcing the Serbs to the negotiating table. The peace has held ever since. Bashar al Assad is campaigning for another electoral victory. Like Shakespeare’s Richard III, through murder and mischief, Assad has eliminated all viable alternatives to his rule – at least in the sphere he controls. Many will vote for him out of despair; they have no options. Less understandable however is the realists’ refusal to acknowledge choices. What the realists are offering is a self-fulfilling prophecy. By accepting that Assad’s triumph as inevitable, they are creating the conditions for it. They need to be reacquainted with the lessons of Bosnia.